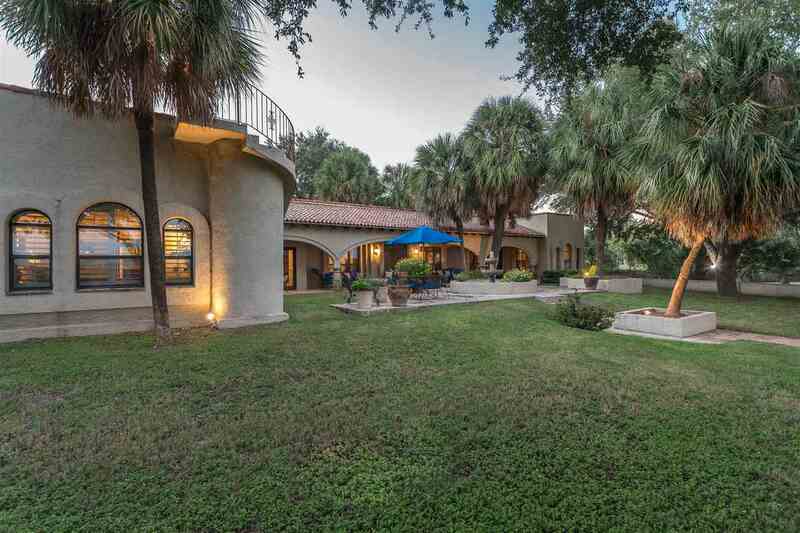 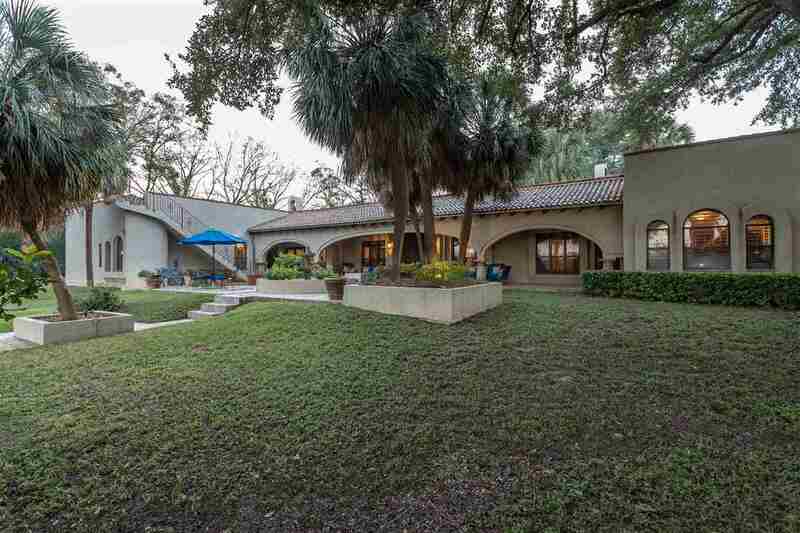 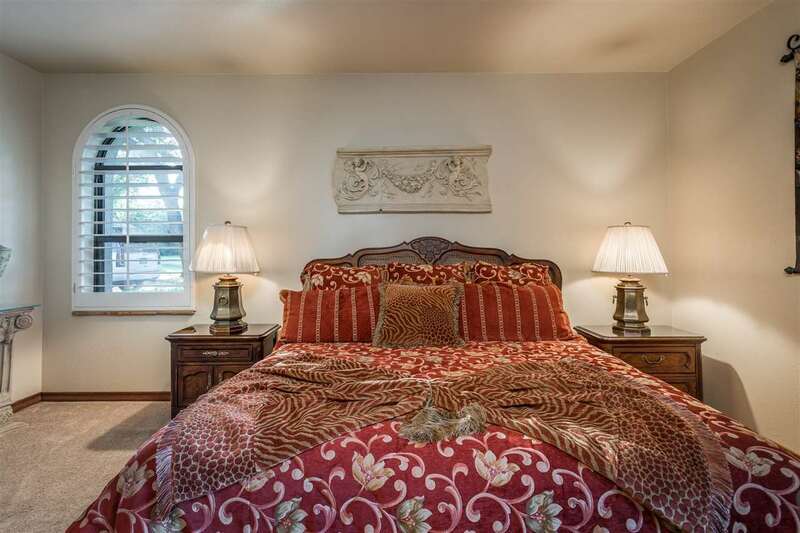 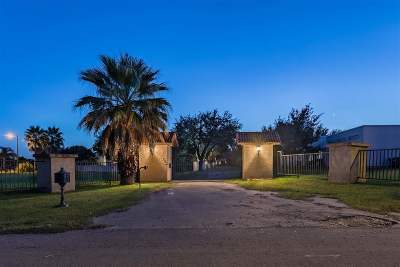 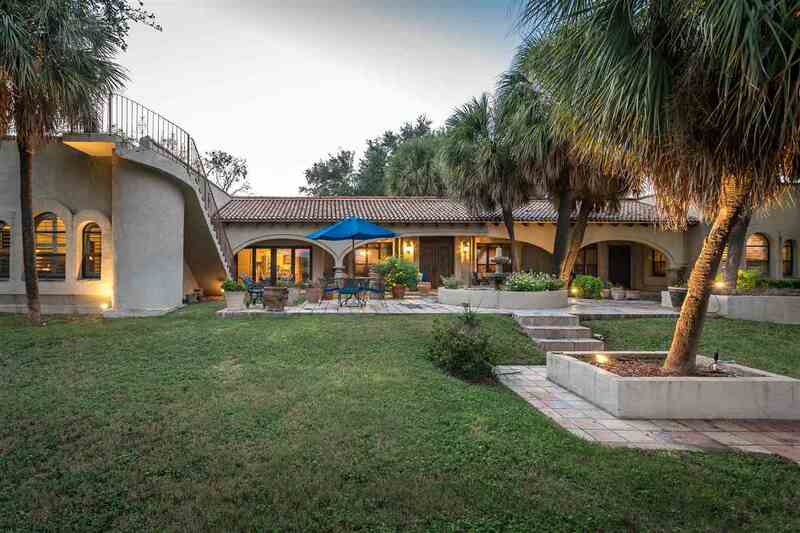 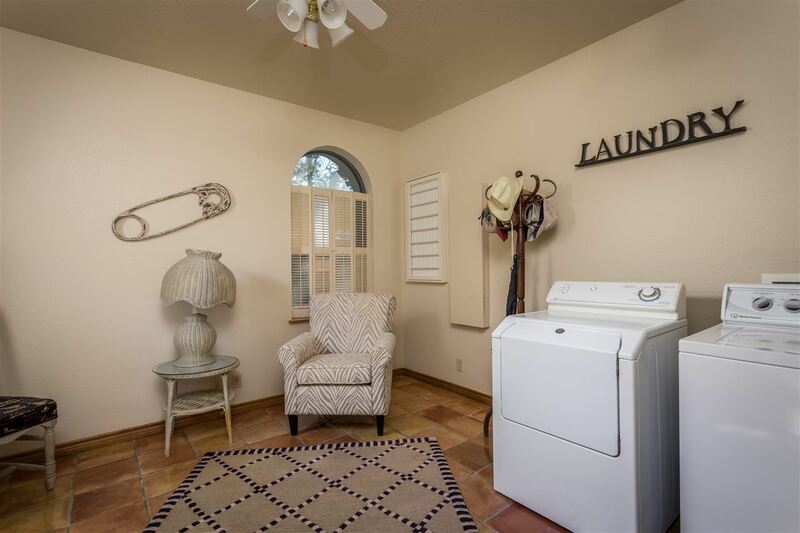 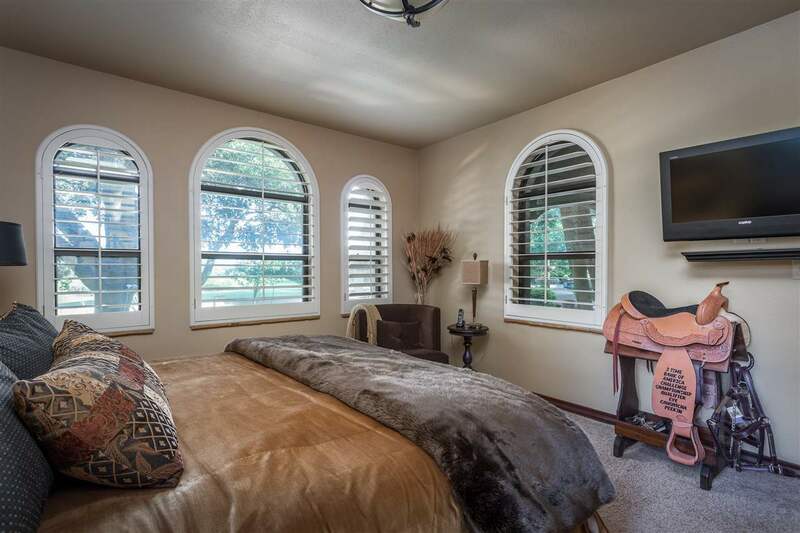 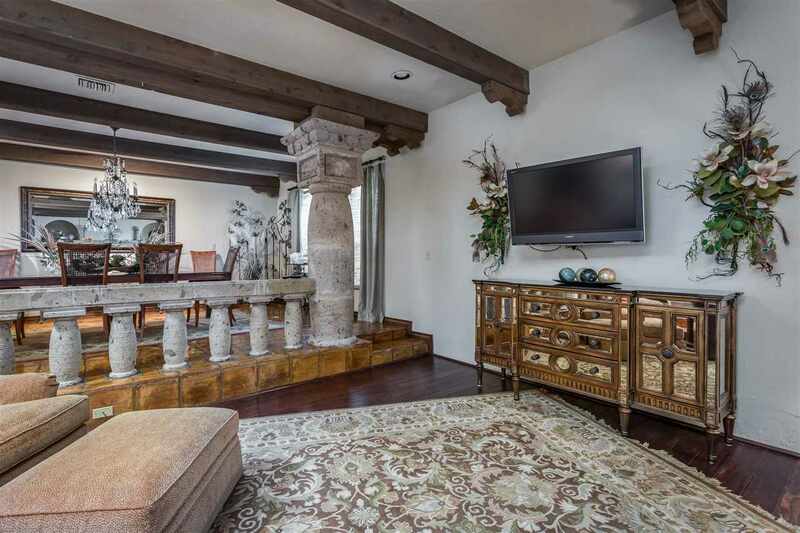 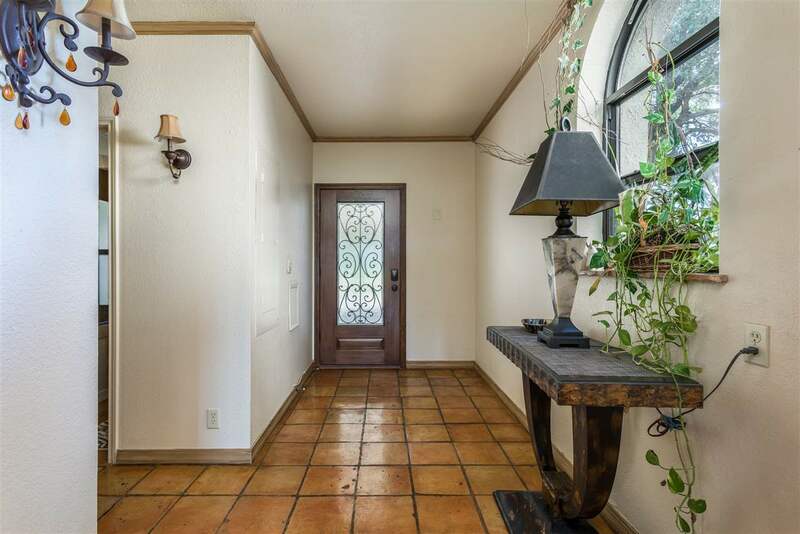 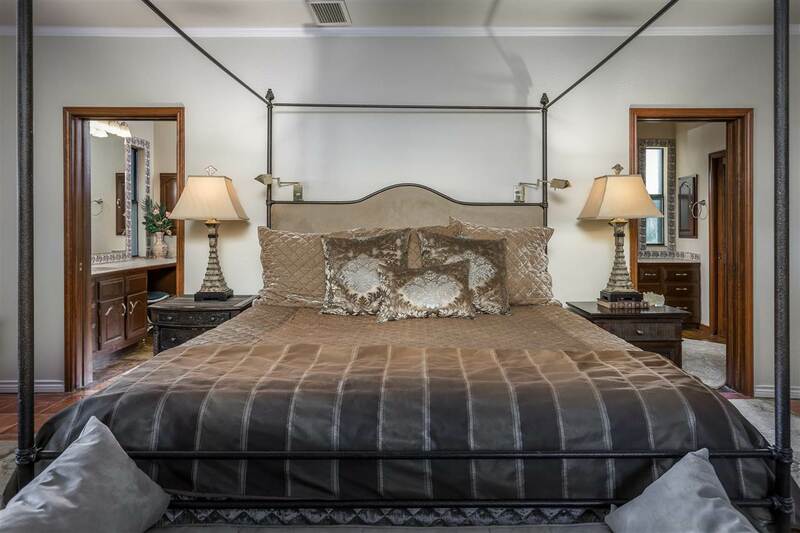 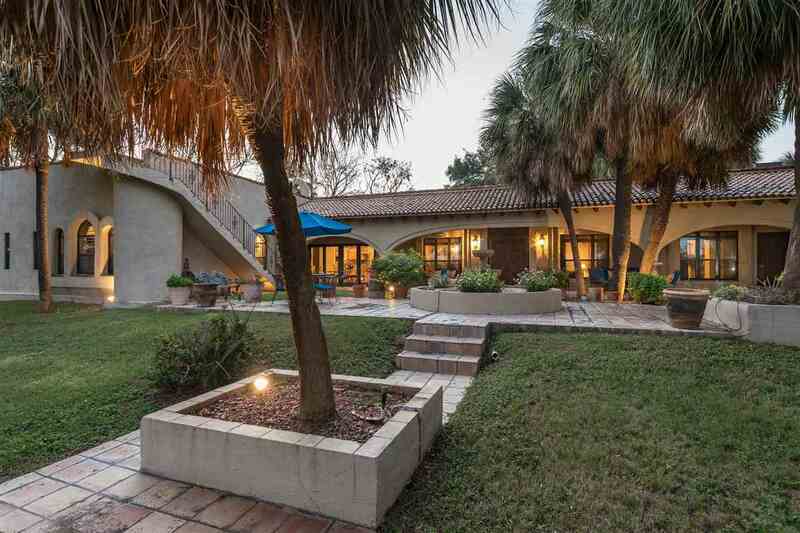 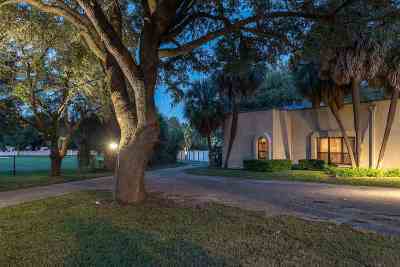 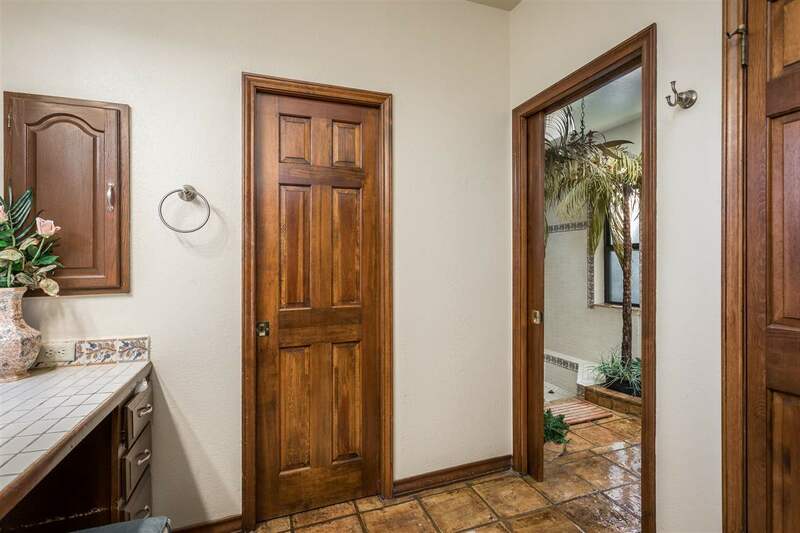 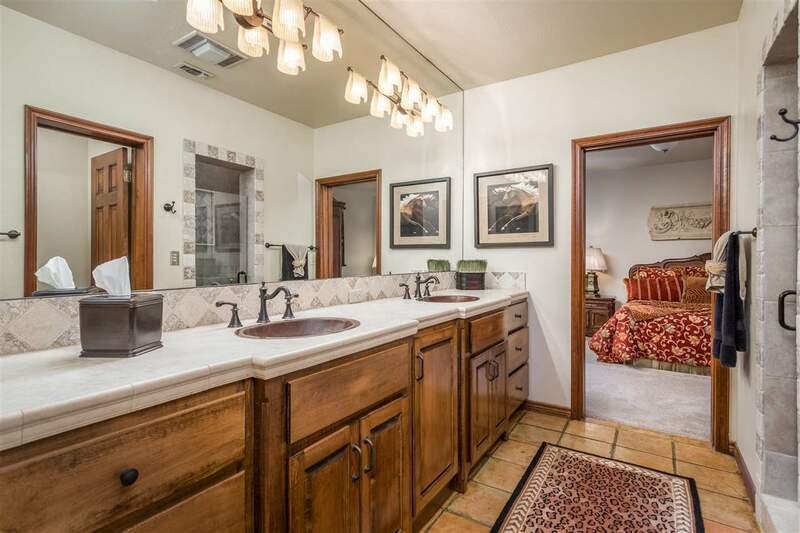 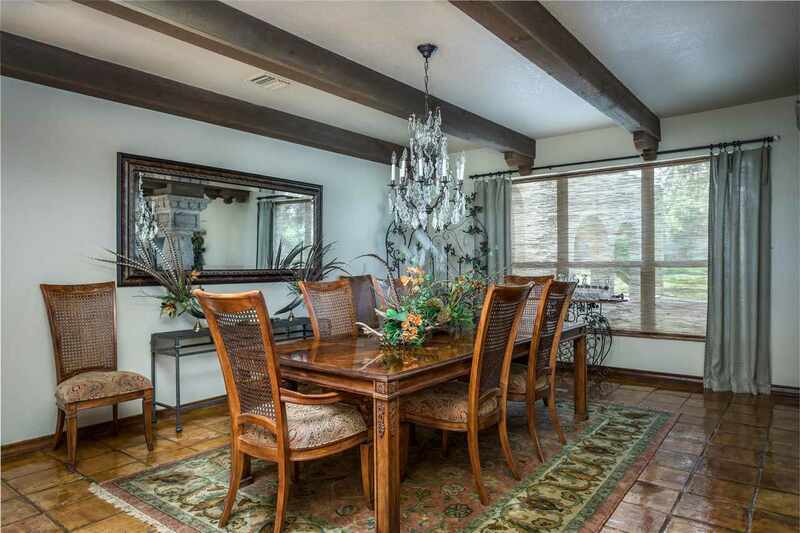 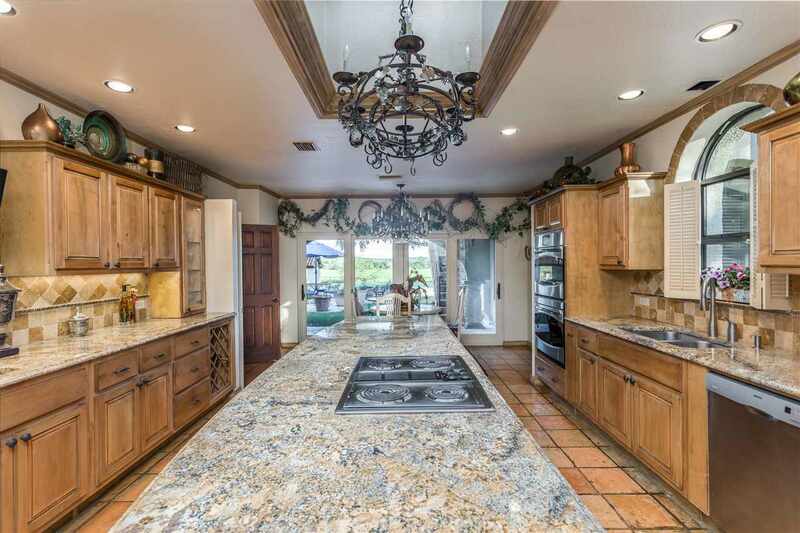 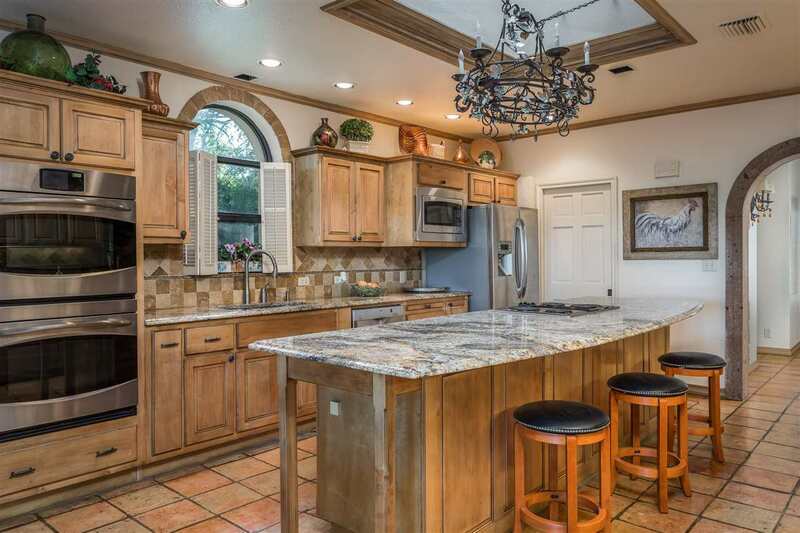 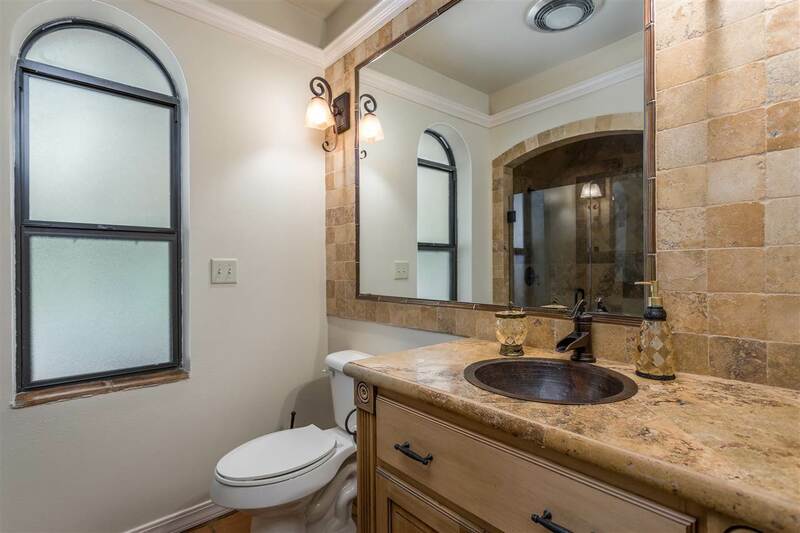 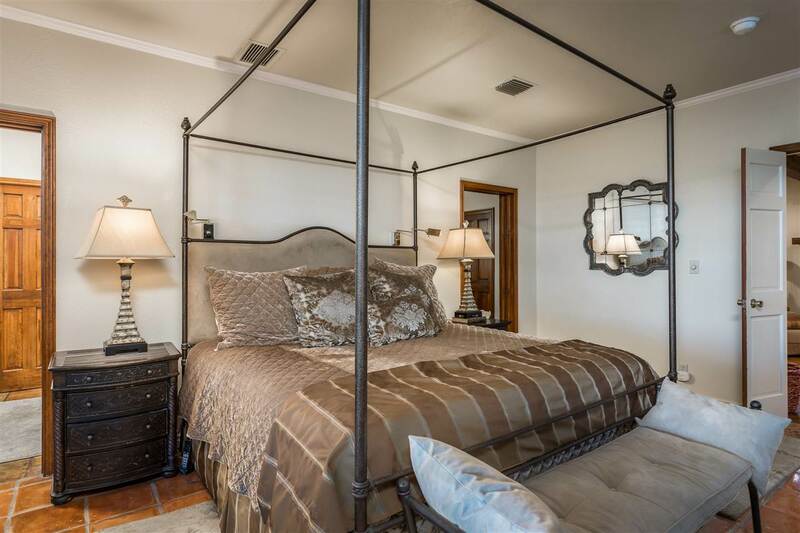 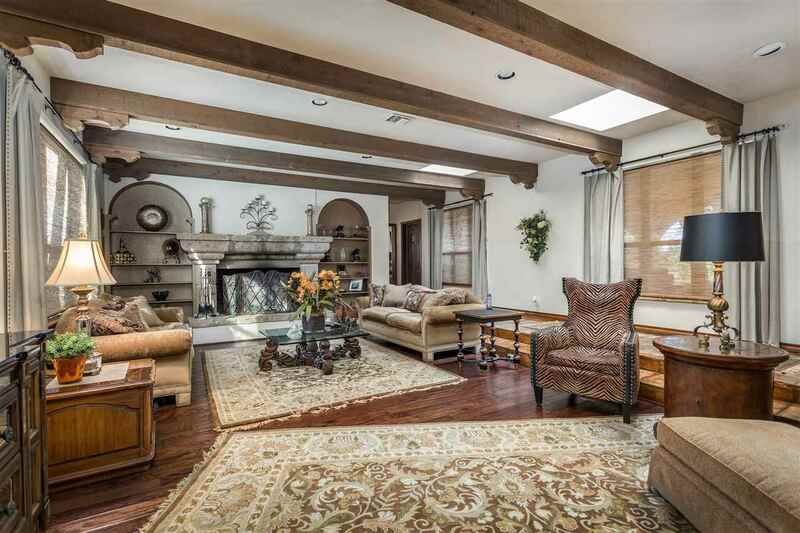 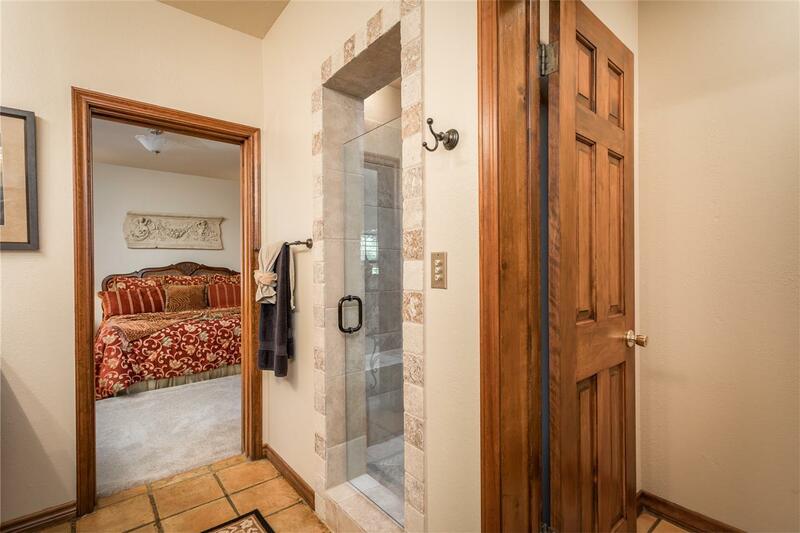 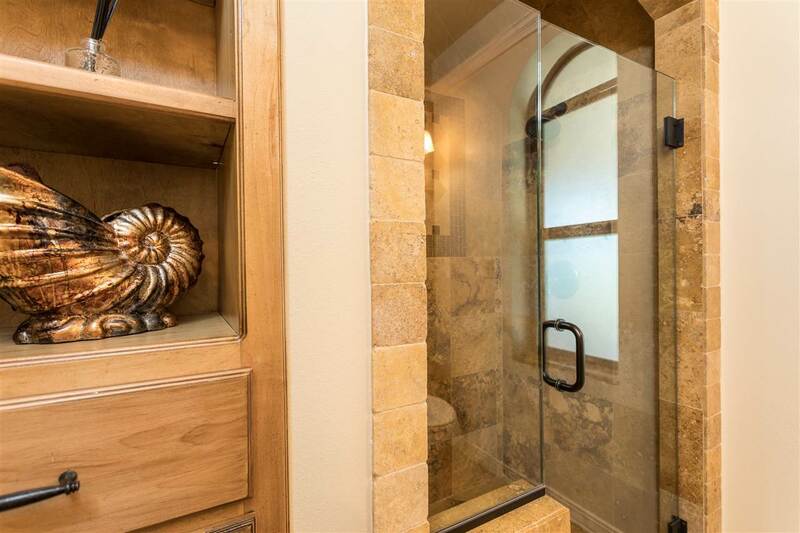 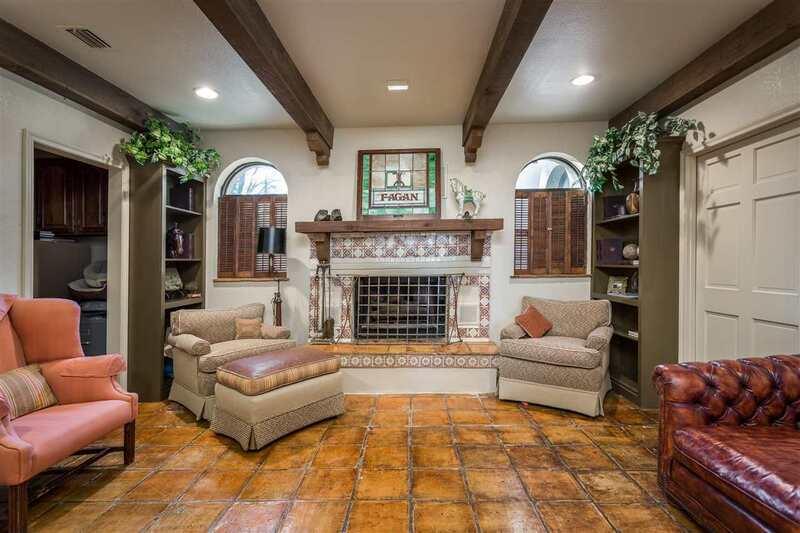 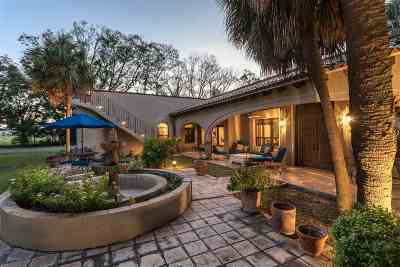 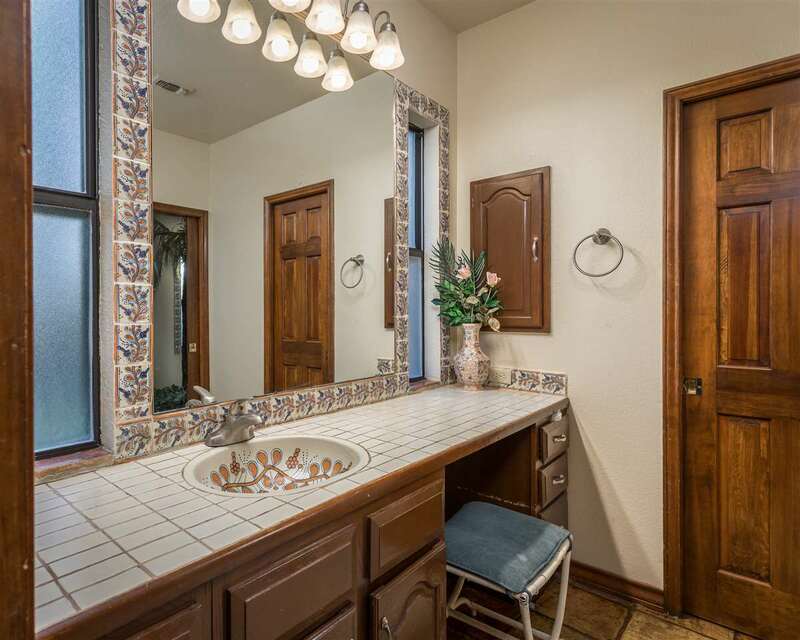 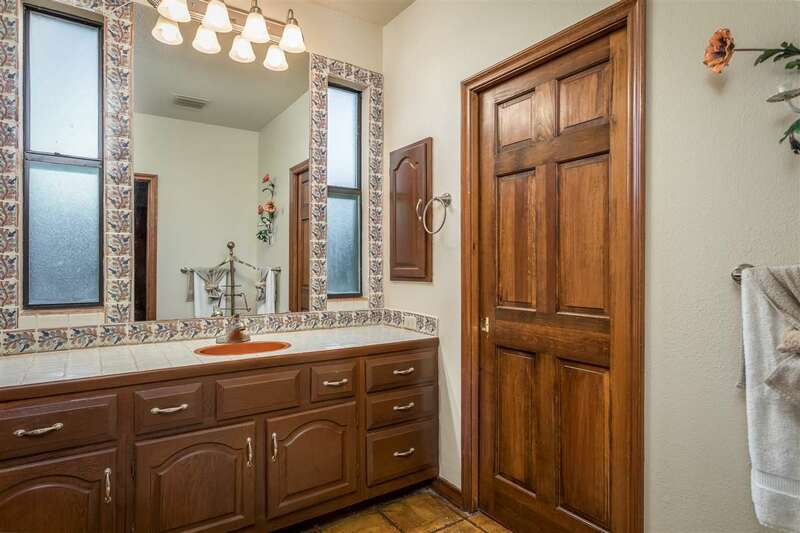 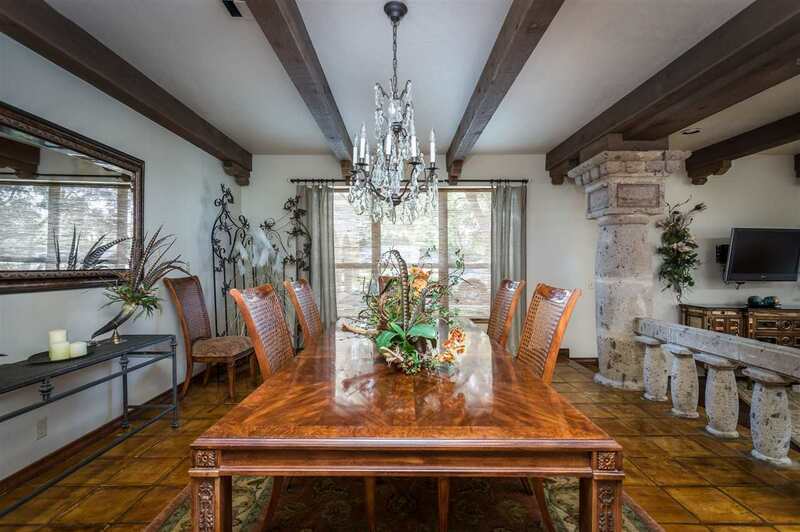 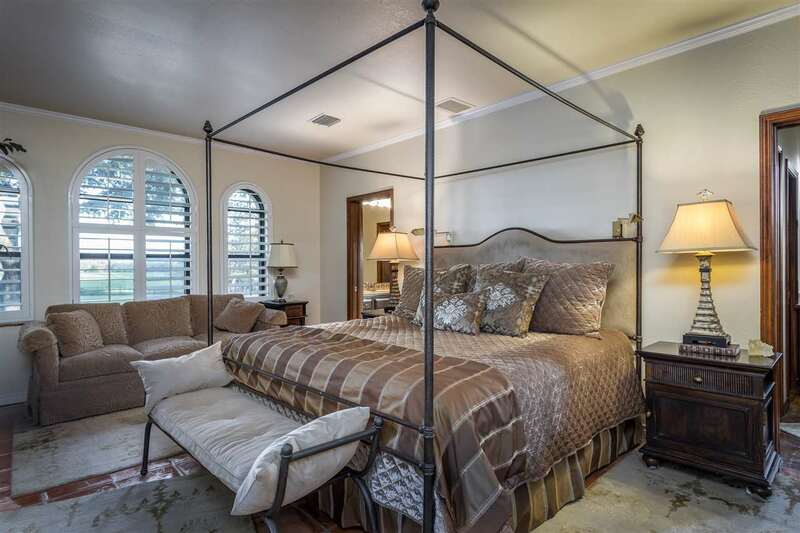 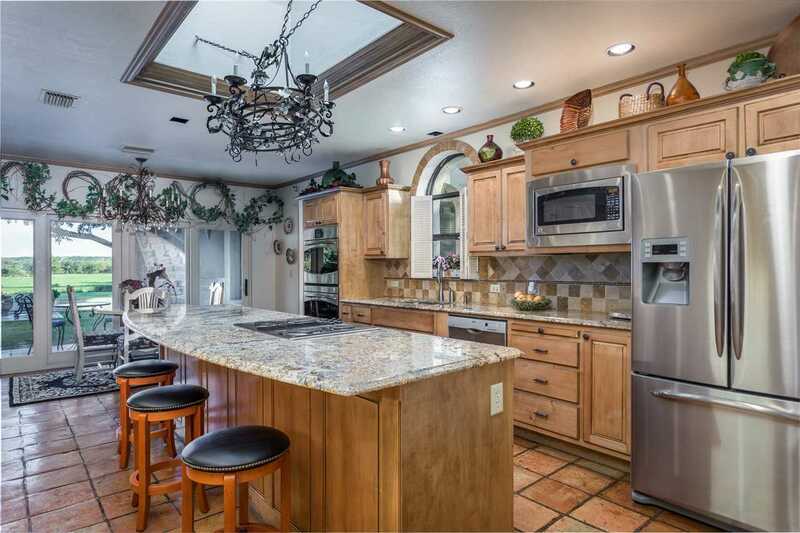 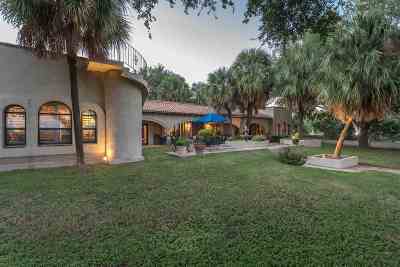 Captivating Mediterranean style home in South Del Rio. 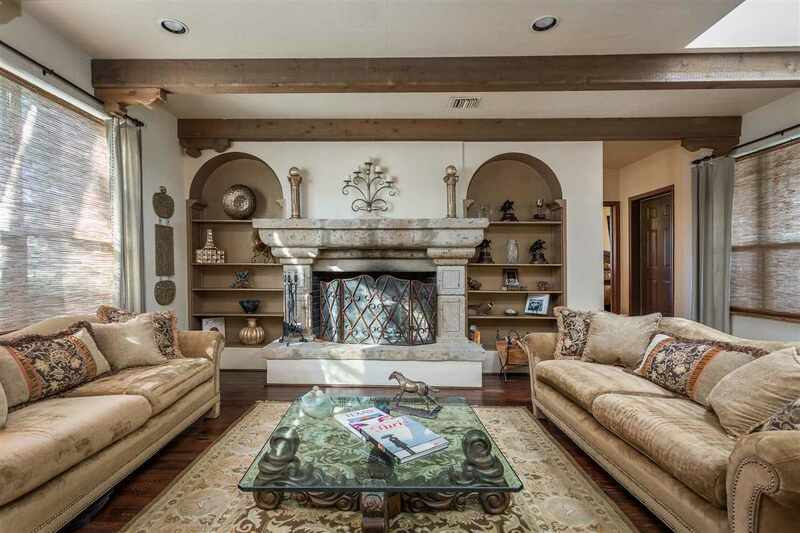 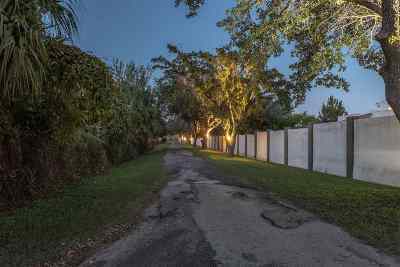 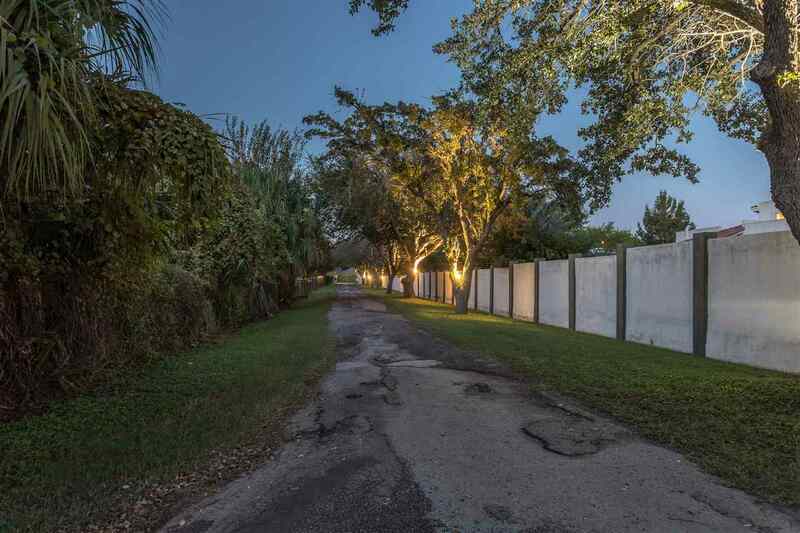 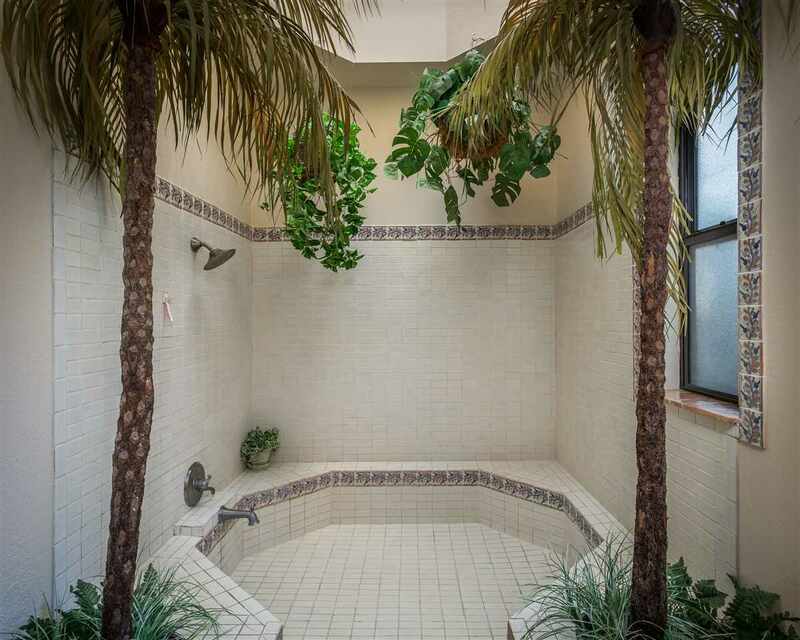 This tranquil estate offers a grand lifestyle. 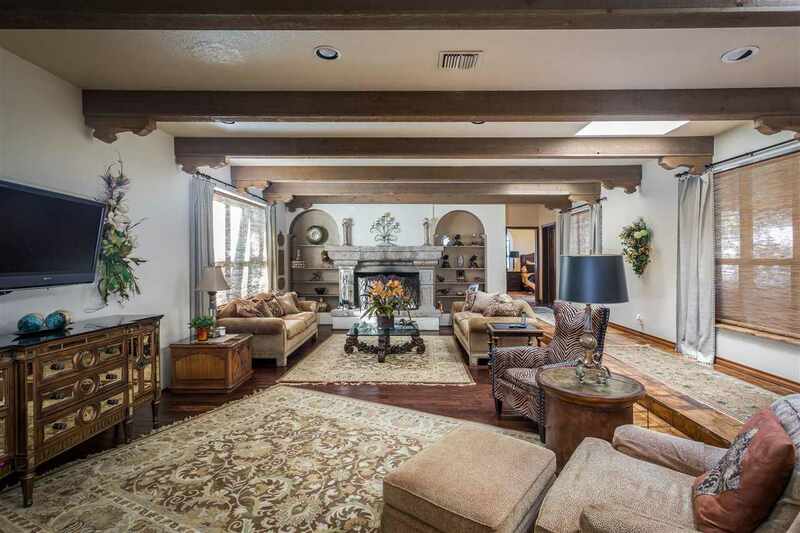 The main living area encompasses formal dining, authentic Saltillo tile, hardwood floors with a grand wood burning fireplace. 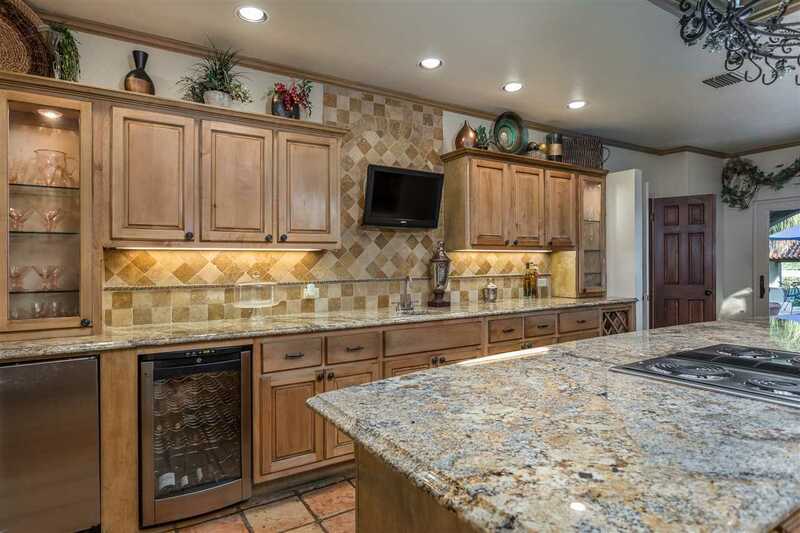 The Chef enthusiast will appreciate the grand island kitchen complete with stainless steel appliances, double ovens, wine fridge, separate ice maker, granite counter tops with travertine backsplash, along with an abundant counter space. 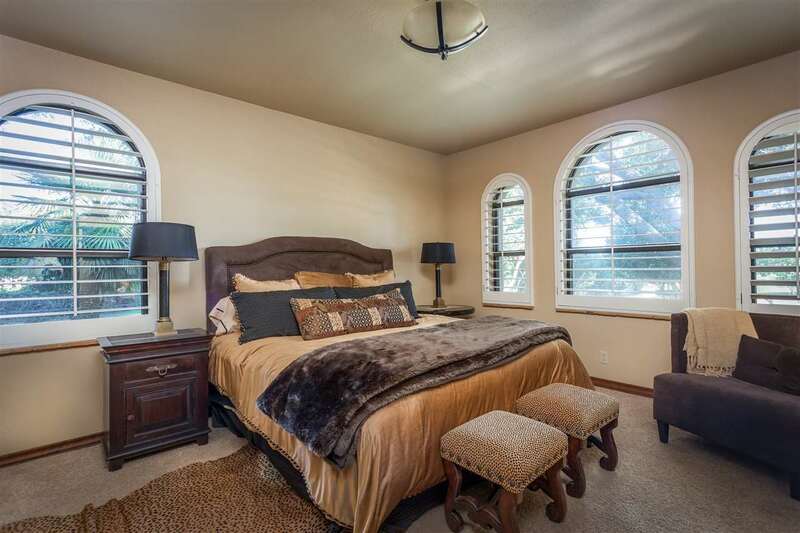 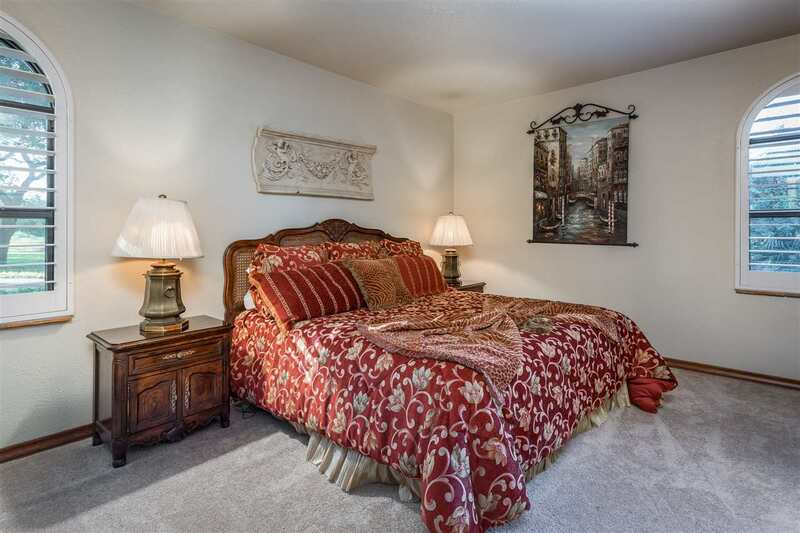 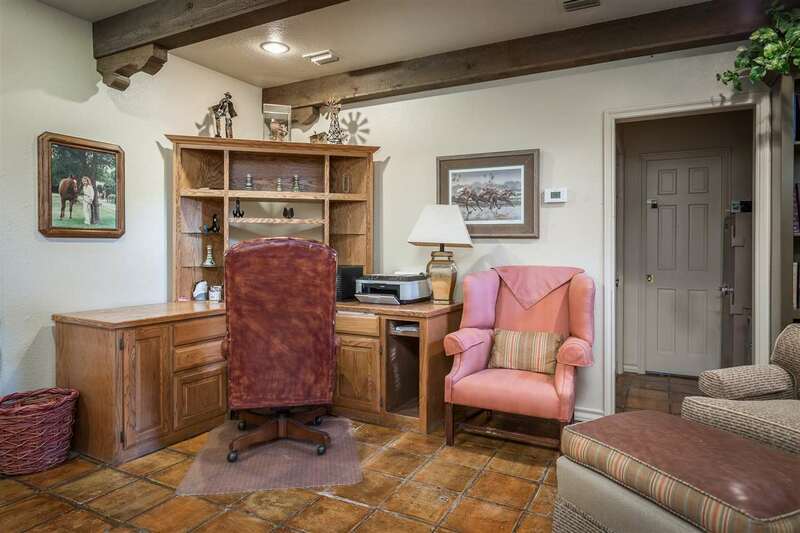 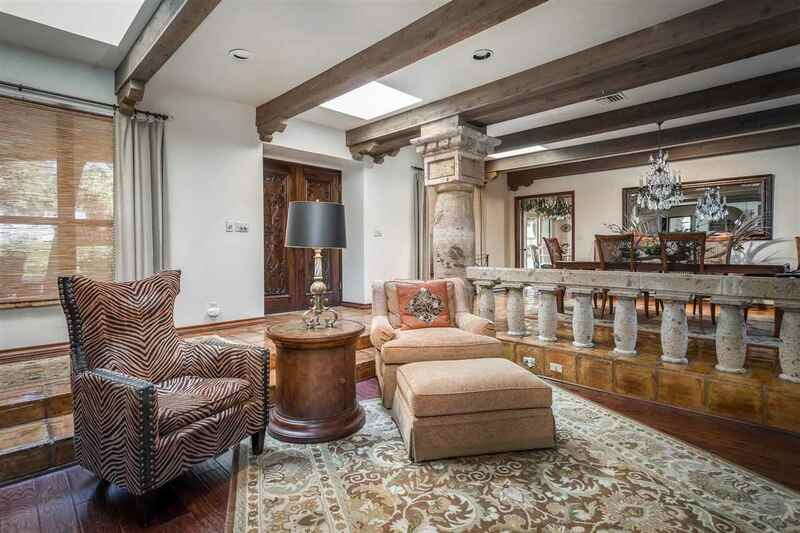 The owners wing is complete with a private study/den and fireplace that is sure to leave a lasting impression. 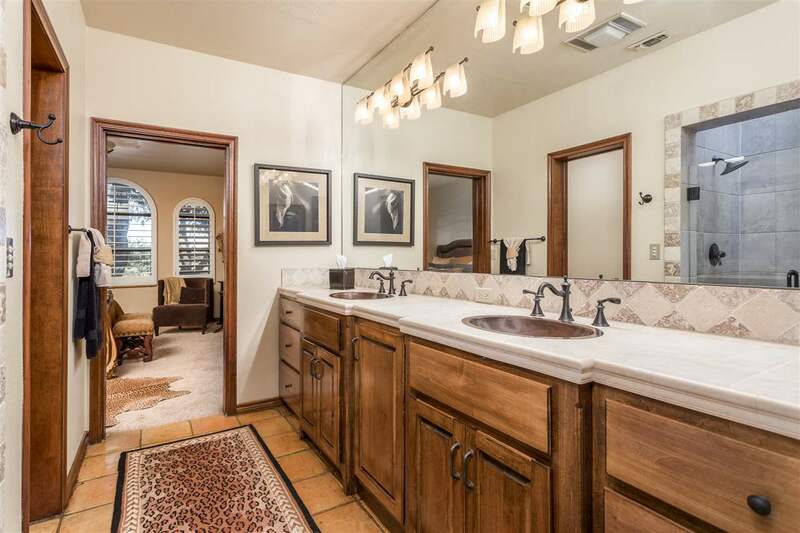 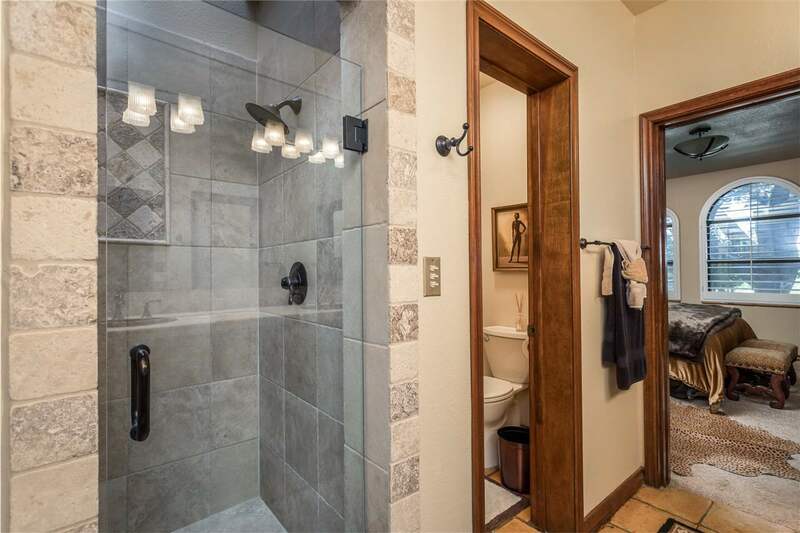 The spa-inspired master bathroom features separate vanities and dressing areas. 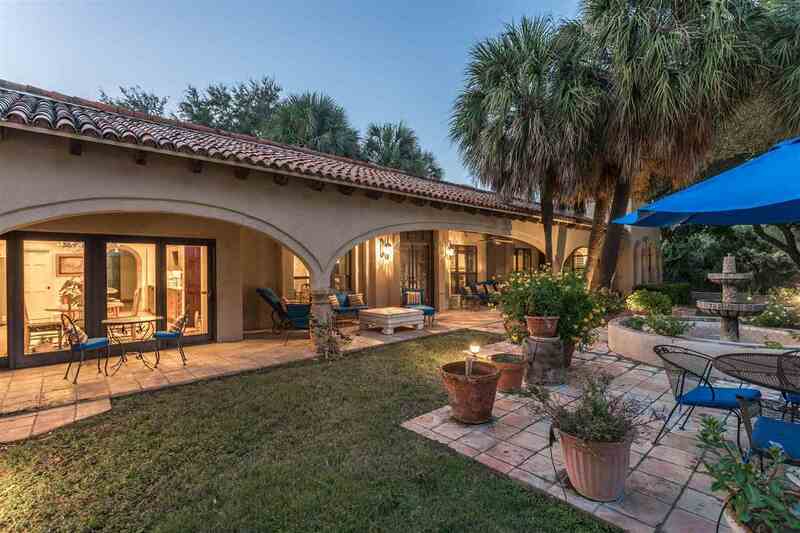 One of the key aspects of the property is the covered patios and courtyard that blend both the internal and external areas for relaxing or entertaining. Main entrance and grounds are on a full sprinkler system provided by a water well. 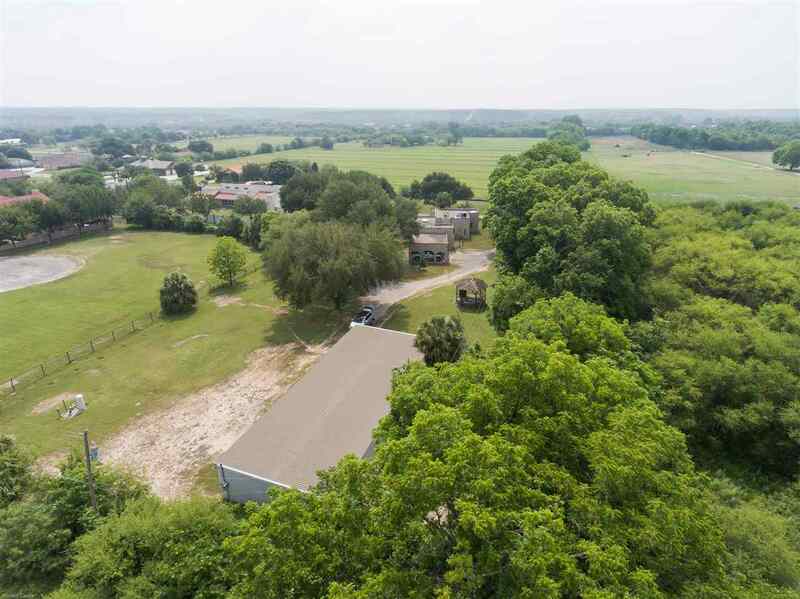 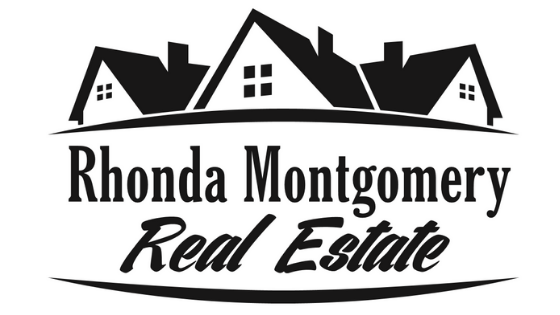 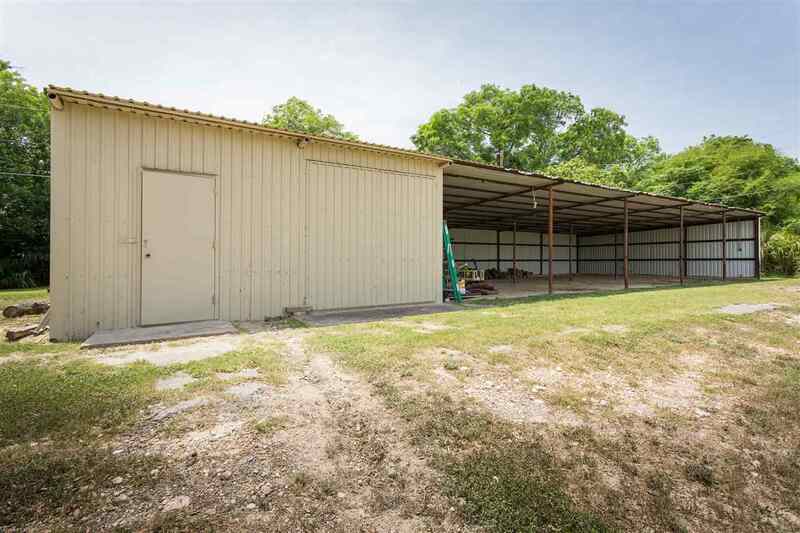 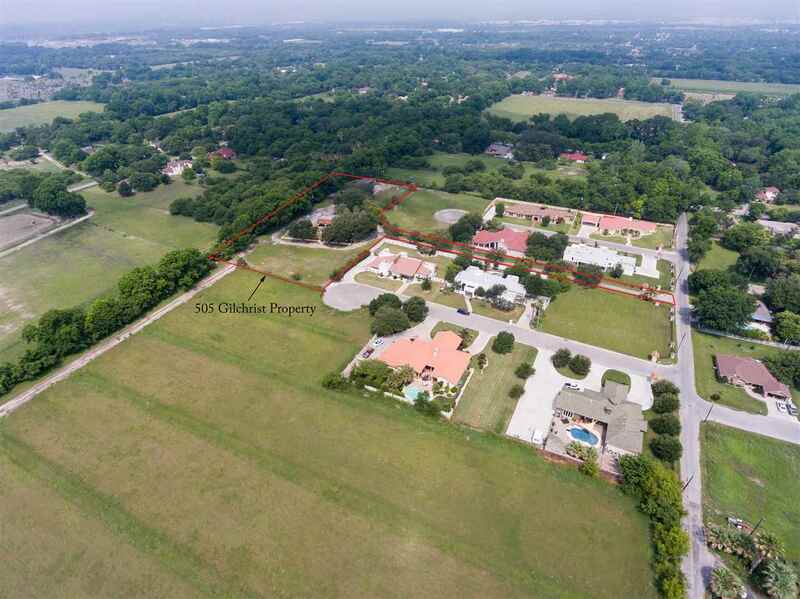 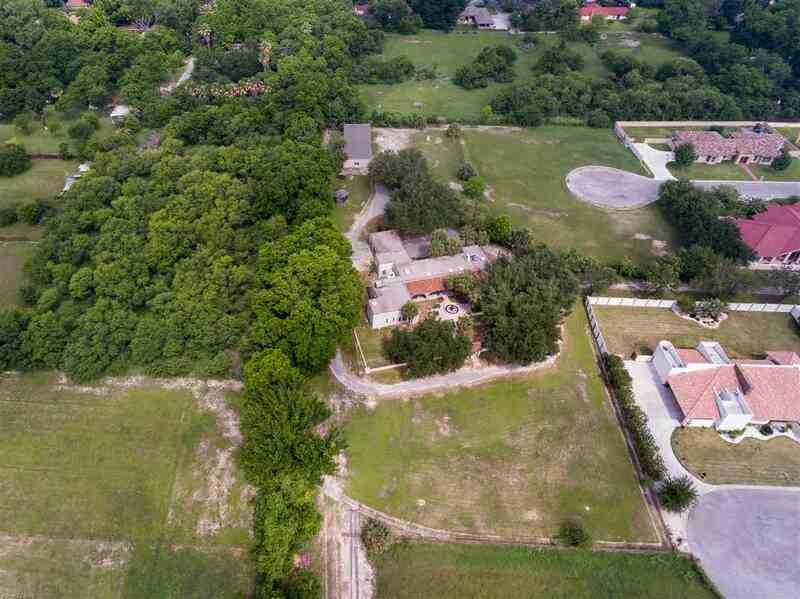 Adjoining property for sale with over 23 acres of irrigated farm land, horse barn, stalls, tack room, hay barn, 30x80 storage with covered parking. 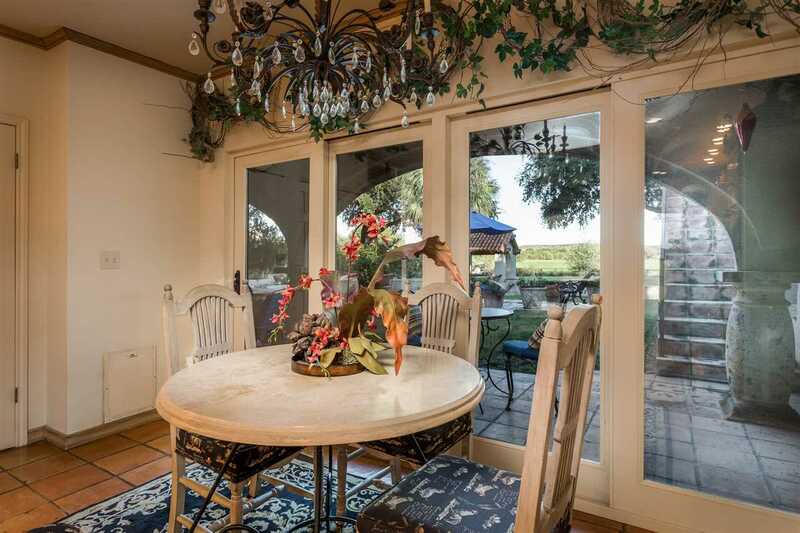 Perfect for Vineyard or Olive orchard.